 Private Training — Katie James, Inc. Schedule private sessions to get training in areas where you can rock it using your skills. This can even include training of your staff to do this work while they are in the shop. Most of the social media you see in Instagram and Facebook is being made by business owners just like you, or their staff. You can do this! If you have zero to very little social media presence, start with a training session or two. You will be amazed at the results. Sending newsletters to your customers and potential customers is key to keeping the sales up at your business. Pressing the "Send" button is scary, but we can work through this because newsletters are vital to your business. Having a blog on your business website can help customers get to know your business, see the history of your business, and even attract customers who have never heard of you. Katie is cofounder of Tin Shingle, a community-based training platform in PR, social media and other buzz-building techniques. If you're serious about getting press and sales, then you should activate a subscription membership at Tin Shingle, or at the very least, come to the free live webinars every Wednesday at 12pm. For one-on-one attention and to get you started in your systems, idea generation and confidence that you can do this, schedule a private session with Katie. Your website is old, not fluid, or doesn't exist yet, and you need help structuring it for the next level of you designing it in a DIY platform like SquareSpace or Shopify, or for when you hire someone to design and build it for you. We can concept-block this out with you, and help you with the framework of the best way to organize and present your website so that it is attractive to customers, and useful to the media.